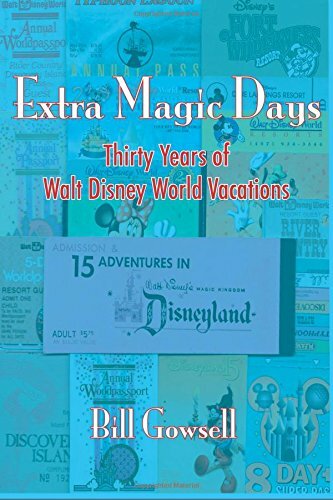 Independent Disney fan book publishing imprint Laughing Place Press is excited to announce the release of Extra Magic Days: Thirty Years of Walt Disney World Vacations by Bill Gowsell. This funny, touching, and nostalgic work takes readers along on more than a dozen family trips to the “vacation kingdom” for a look at how the parks changed with the passing years and how Gowsell’s family evolved along with them. The print edition of Extra Magic Days is now available on Amazon.com, while an e-book version will be released later this summer. 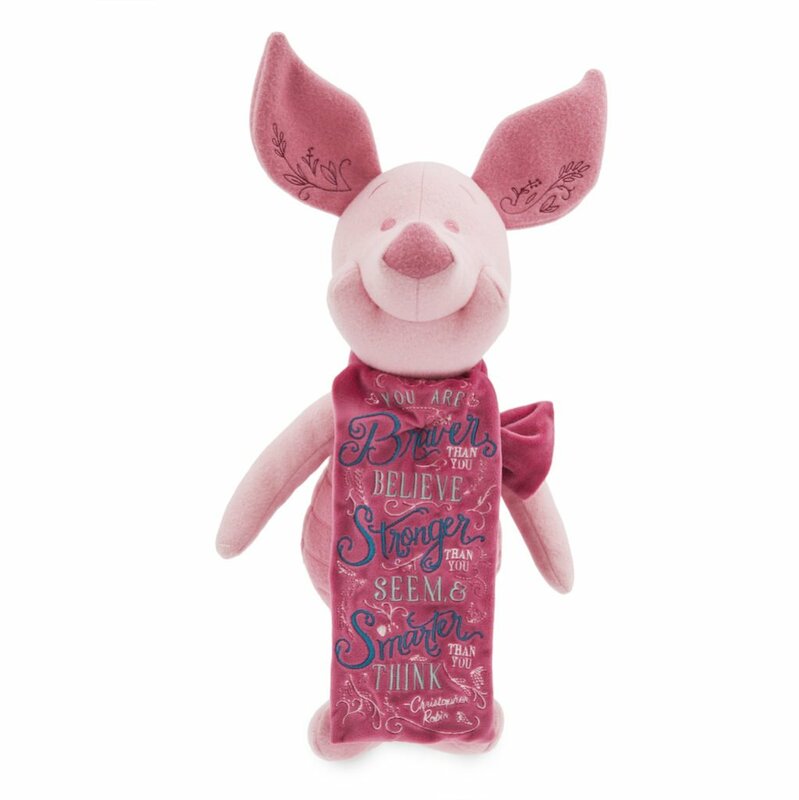 In addition to being sold online, Extra Magic Days will also be available at the Laughing Place booth (#209E) at the 2017 D23 Expo. 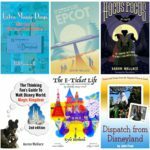 There, Laughing Place Press’s first release, The E-Ticket Life, will also be available alongside releases by John Frost (Dispatch from Disneyland) and Pensive Pen Publishing titles by Aaron Wallace (The Thinking Fan’s Guide to Walt Disney World: Epcot, Hocus Pocus in Focus). Since Walt Disney opened Disneyland in 1955, generations of guests have enjoyed the Disney Parks and all the magic they hold. Among those scores of fans is the Gowsell family of Ontario, Canada. From the time the kin of five took their first trip to Walt Disney World together in 1984, they were hooked and would return to the “vacation kingdom” for many years to come. Extra Magic Days: Thirty Years of Walt Disney World Vacations is a touching and nostalgic collection of memoirs set at Disney parks from Florida to France. Come along as author Bill Gowsell recounts a number Disney memories he and his family have gathered over the past three decades. From his earliest visits to EPCOT Center alongside his parents and brothers to bringing his son and daughter to the Magic Kingdom for the very first time, Gowsell offers a look at both how the parks have changed over the years and how his family—in all senses of the word—has evolved with them. 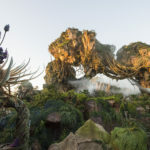 Just as the Disney attractions seamlessly combine storytelling and thrills, Extra Magic Days weaves moments of laughter, heartache, romance, and pure delight into one enjoyable ride. 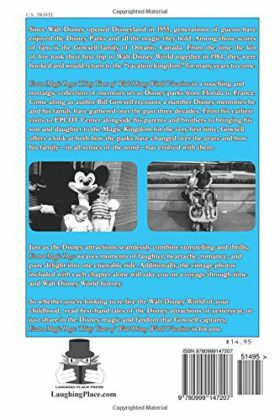 Additionally, the vintage photos included with each chapter alone will take you on a voyage through time and Walt Disney World history. So whether you’re looking to re-live the Walt Disney World of your childhood, read first-hand tales of the Disney attractions of yesteryear, or just share in the Disney magic and fandom that Gowsell captures, Extra Magic Days: Thirty Years of Walt Disney World Vacations is for you. Laughing Place LLC was founded in 1999 by Doobie and Rebekah Moseley. They can be found online at LaughingPlace.com as well as @laughing_place on Twitter. The E-Ticket Life’s publication marks the first release from Laughing Place Press. 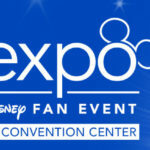 Laughing Place at the 2017 D23 Expo: Thanks for Joining Us!